Angry cabbies are set to boycott the Leeds Festival after being forced to use the public entrance. 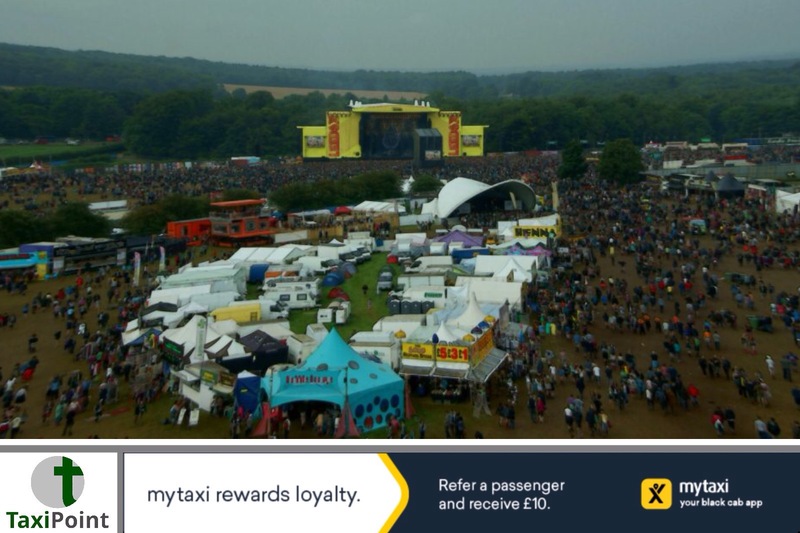 The festival, which takes place between the 24th and 26th August at Bramham Park attracts tens of thousands of people each year, with The Kings of Leon and Fall Out Boy headlining this years festivalIn the past, cabbies have been able to pick up passengers from the public transport entrance, which is accesible via the A1, however, now they are only able to use the red gate entrance, which is a main public entrance, and only accesible via the A64.This means that it could take cabbies up to three hours to enter and leave the area, with fares back to Leeds city centre almost doubling due to the congestion in the area. Cabbies also fear that if they become trapped by the traffic in the public access area, their ability to earn an income over the three day period could be seriously impinged. It has been claimed by the owner of one cab company that drivers simply may avoid going to work during the duration of the festival.